Create a Ceramic Fish Dish! 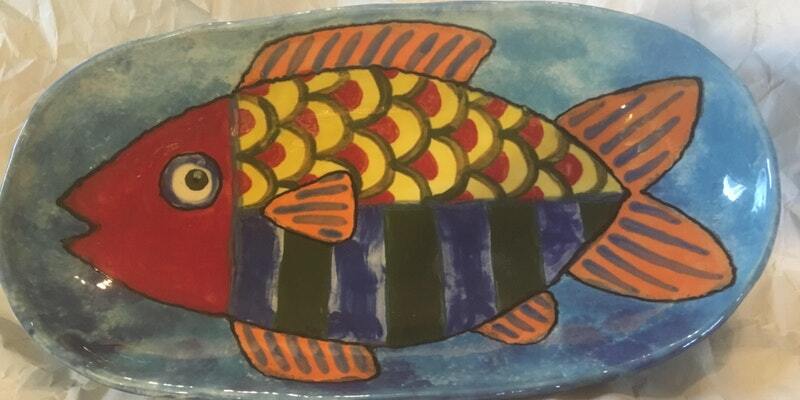 Paint a colorful, whimsical fish using glazes on a ceramic dish. Instructor Am Griswold will guide the class thru the process with design suggestions and color options. You will complete the dish during the April 18 class, and Am will then fire them in her kiln to make a permanent, functional dish for use in your home. You will pick up your finished dish one week later at The Spiral Gallery, Estacada. This series of classes are all about the core, the foundation, the baseline of Art-making — drawing. Together we’ll explore a variety of media and learn basic drawing techniques to broaden skills and develop confidence in drawing. Beginners and advanced artists are all welcome! 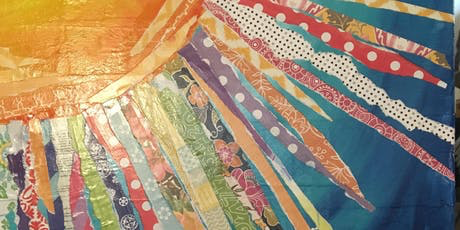 This class is about discovering techniques and media to inspire your creative exploration and develop your confidence in drawing. We will have a themed drawing exercise each week, so you’ll have the opportunity to complete a finished drawing as you explore media and drawing techniques. Individualized attention and instruction provided. (we will be placing a group order) - or bring your own supplies.